Kitchen gadgets are always fun, but some of them don’t have much utility for vegans. However, several gadgets are both useful and helpful in the vegan kitchen. Whether it’s adding variety or saving labor, these electrical appliances are must-haves for vegans who love to cook. 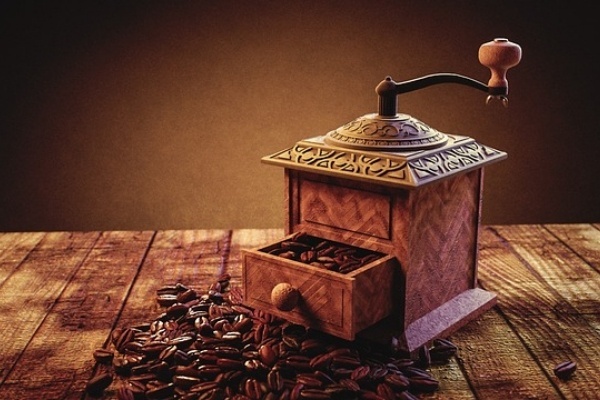 Whether you drink coffee and grind your own beans or not, a coffee grinder is a great tool for vegans to have on hand. Simple electric coffee grinders are just what you need to grind your own spice blends and mill whole grains at home. In fact, if you have a grinder you use for beans, get another one to use just for these purposes. There is a growing movement in the vegan community that makes this the best time ever to embrace the slow cooker as an essential tool. There are a lot of slow cooker recipes out there for vegetarians and meat eaters, but there are plenty of options for vegans as well. From elaborate stews that need to cook all day to simple tasks like cooking a batch of beans, the slow cooker is an efficient addition to your kitchen. Food processors come in a few different sizes, and the precise model you choose will determine how you can use this appliance. Super small food processors that only hold a cup or two usually don’t have many attachments other than a blade, but they’re great for making ultra-emulsified salad dressings or creating a chopped blend of vegetables that don’t need to be cut to a particular shape or size. The larger you go; the more elaborate food processors tend to get. Larger models in the 7-10 cup range often come with a wide variety of blades, including dough blades to use for making pizza or pie dough, grater blades for finely shredding ingredients, slicer blades for creating thin, uniform slices and standard chopping blades for grinding up dips and sauces. 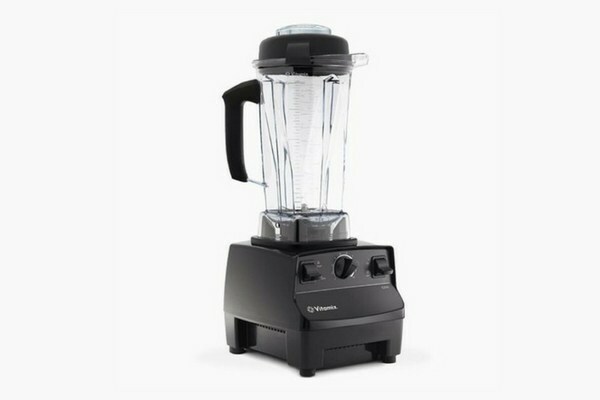 A professional-grade blender can pulverize anything into a liquid, making it possible to create delicious smoothies, sauces, and soups with the literal touch of a button. As for which blender you should buy, that’s up to you entirely. Plenty of people sing the Vitamix’s praises, but not everyone can or wants to spend that much money on a blender. There are plenty of similar options out there at a lower and more affordable price point that will get the job done just fine. Stick blenders, also called immersion blenders, are meant to be dunked into a liquid and used to create a uniform texture. That makes this kitchen appliance perfect for making smooth, creamy soups or blending out the chunks from a vegetable-based sauce. Juices are a favorite way for vegans to add some variety to their diets, and there are tons of great options out there that can allow you to create delicious and nutritious blends of fruit and vegetable juice whenever you want it. 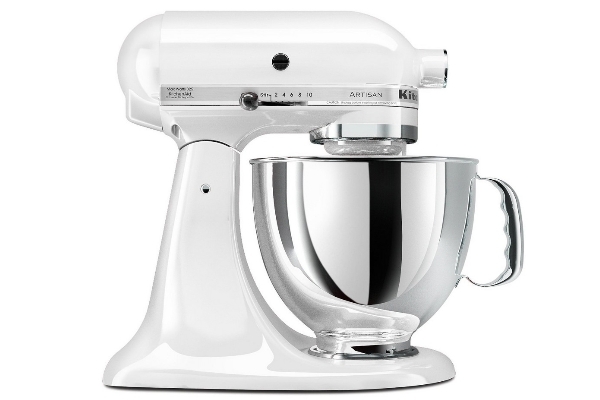 Stand mixers are great for bakers who like to whip up doughs with speedy precision. While the KitchenAid mixer is one of the most popular in this category, it’s not the only one. However, if you are looking for stand mixers, you may want to keep your eye on ones that come with attachments like the KitchenAid mixer does. From a pasta maker to vegetable spiralizer, these attachments can turn your stand mixer into a multi-purpose tool that saves a lot of space in the kitchen. If you aren’t interested in attachments, you should at least look for a mixer that comes with different hooks and spatulas so you can make different kinds of doughs and mixes. While a regular two- or four-slice toaster is nice for heating bread, a toaster oven gives you a wider range of options. You can use it to heat up vegan muffins, toast vegan bread, or even do some cooking. For example, if you’re trying to roast a single sweet potato for dinner, you can use your toaster oven to cook it in a more energy efficient way. Interested in making your own dried fruit or tofu jerky for snacks? Looking for a way to preserve fresh summer produce without the hassle of canning? A food dehydrator may be the ideal choice. You can use a dehydrator to do everything from making your own shelf-stable dried tomatoes to creating homemade fruit leather as well. If you eat rice quite frequently, a rice cooker can be a worthwhile investment. Some high-tech models even have delayed-start settings that let you set a timer to start cooking rice while you’re still at work, so it’ll be ready when you get home. Other rice cookers have steamer features that let you steam veggies or tempeh while the rice is cooking so you can get your entire meal cooked in the same appliance. While classic sweet breakfast waffles are a fantastic justification for getting a waffle iron, these appliances can do so much more for vegan chefs. 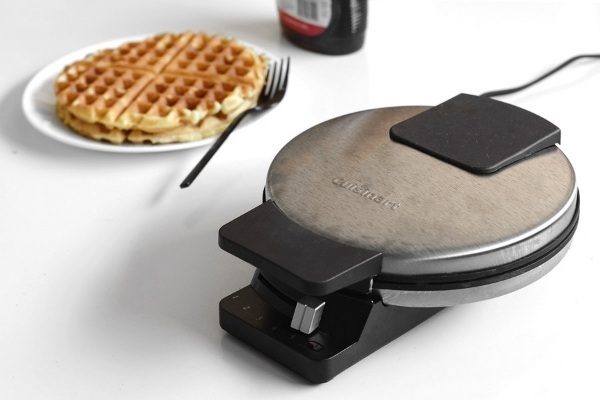 You can use waffle irons to cook up savory waffled treats as well. Next time you want to make falafel, pour the batter into a greased waffle iron instead of rolling into balls and enjoy the magic that is falafel. Clearly, vegans aren’t going to be making traditional dairy-based ice cream in one of these little appliances, but that doesn’t mean they aren’t useful in vegan kitchens. Sorbets are just the tip of the proverbial iceberg for vegan frozen treats. You can also use almond, coconut, and other plant-based milk to create delicious vegan-friendly ice creams that will delight everyone in your house. Deep fat frying isn’t exactly healthy, but you can use a deep stock pot to get that job done. If you want to enjoy the flavor of delicious fried foods like French fries, vegetable chips, fried tofu, or tempura veggies, consider investing in an air fryer. These unique appliances use just a little bit of oil, high heat, and air circulation to create delicious crispy foods with less fat.